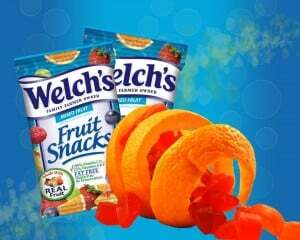 Click here to visit the Welch’s facebook and like them. Then on the “Welch’s Six Flags Sweepstakes” tab, fill out the form, and they’ll instantly tell you if you’re a winner. There will be a total of 125 winners and you can enter this one daily through October 1st. Good luck! Grand Prize (25): 2 general admission tickets to a Six Flags® US theme park to be used during the 2013 season.